Betrest thought she had everything a priestess could desire: wealth, status, and the adoration of a multitude of men. That is, until one careless, blue lotus-infused night begets unexpected consequences. Now, she must unearth a mysterious man-god, or risk losing the father of the divine child that may be growing in her womb. But when she meets an intimidating temple architect, she discovers there is more to overcome than just her hazy memories of that fateful night. Amun is poised on the cusp of success. Ascending from near slavery in the stone quarries, a contract to build a temple near the queen’s palace promises to establish his reputation as an architect of the gods. But a chance encounter threatens his livelihood, and thwarts his attempts to obtain the one thing he’s come to desire more than anything – the trust of an enigmatic priestess. 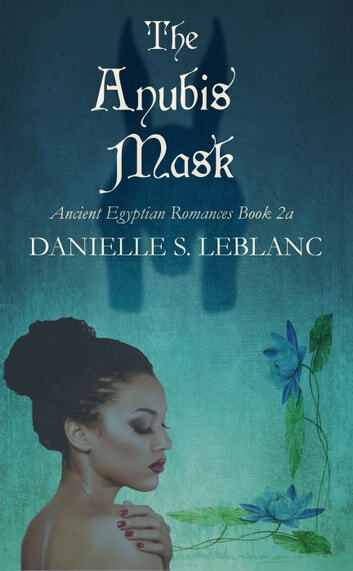 To win her heart, Amun must decide what he believes most: his eyes, or his intuition. 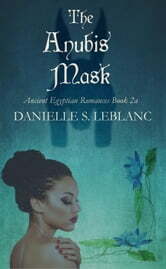 Follow Betrest and Amun as they seek to reveal the living gods of the Bastet festival, while uncovering corruption and passions that threaten to tear their worlds apart.